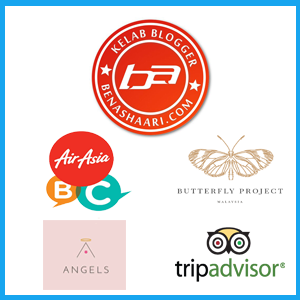 Thanks again for visiting my blog today. For english section for this week , i want to reveal the BIGGEST Benefit of Green Tea! 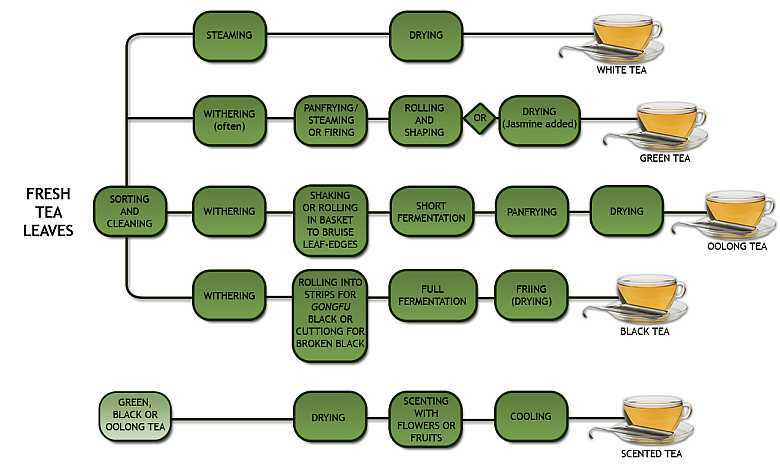 Before i discuss further, let we see how Green Tea is made and how it differ to other type of teas. "Green tea is not processed much before it's poured in your cup, so it's rich in catechins. 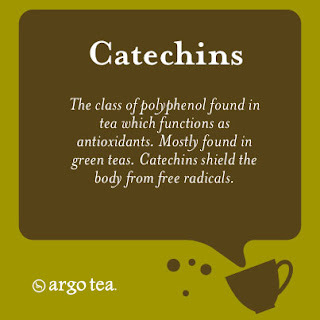 Catechins are antioxidants that fight and may even prevent cell damage. " John Weisburger, PhD, senior researcher at the Institute for Cancer Prevention in Valhalla, N.Y., the first American researcher to show that tea modifies the metabolism to detoxify harmful chemicals. 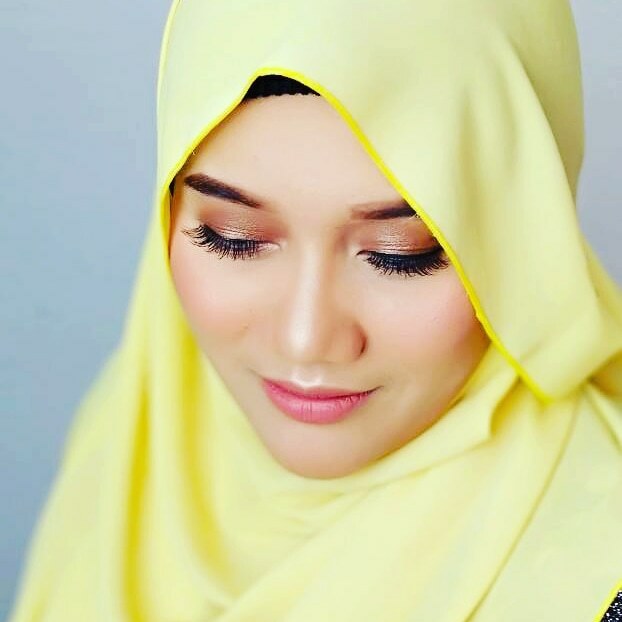 Green tea is always be my best friend because green tea may help boost metabolism to aid weight loss. 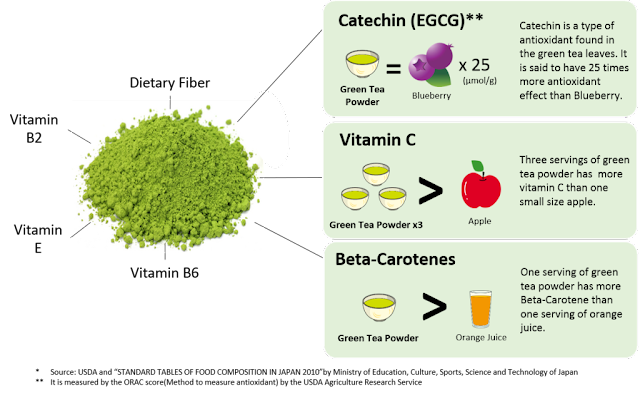 People who drank 3 or 4 cups of green tea daily burned an additional 80 calories per day!! 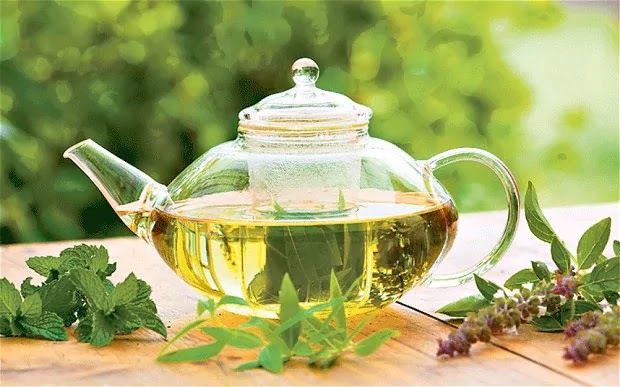 Moreover , a natural chemical called theanine found in green tea can provide a calming effect. IMPORTANT TIPS before you drink Green Tea! RECOMMENDATION : Experts recommend drinking six to 10 cups of black or green tea throughout the day, starting with breakfast. Stay healthy everyone. Start your healthy step today! So much benefit in green tea. Maybe that's why the Japanese drink Green Tea as if it's mineral water.